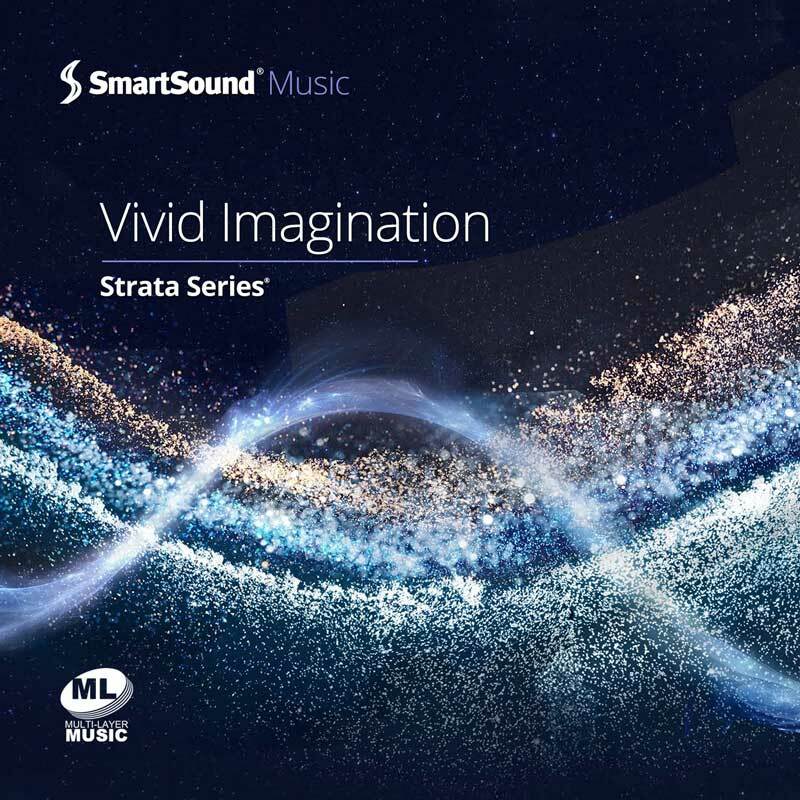 Capture your audience's visual imagination with this selection of vibrant, expressive music. Each track offers its own unique spin on conveying positive emotions, motivating the individual, underlining a powerful message or simply creating a welcoming setting. With a rich instrument palette of catchy piano lines, subtle electronic percussion, orchestral flavors, bold drums and various guitars, this album is ideal for TV, promotional material or indeed any scene with a positive, inspiring direction. Setting a commercial or any video with an emotional appeal to music is a matter of seconds with Sonicfire Pro's Custom Length and Timing Control features available for all these multi-layered tracks.